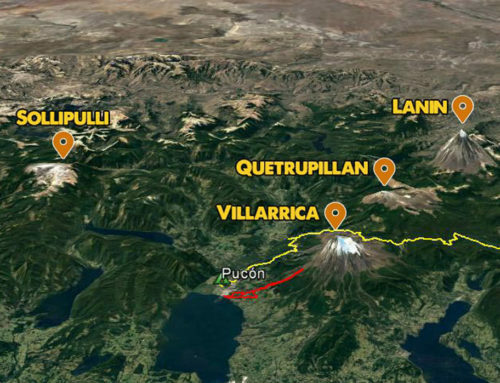 We wanted to share a few funny stories that we have collected over the last nine editions of the Transandes Challenge. As a result of this experience, each stage is now marked in a different color. At the first feed zone, a Swiss competitor stopped to wait for his teammate to catch up. When he didn’t show up, he told the race officials, and a search began. The competitor they were looking for ended up reaching the finish line, asking if anyone had seen his teammate. It turns out that the competitor in behind thought he was ahead of his teammate and stayed behind to wait for him, while the competitor in front thought that he had fallen behind and was futilely hurrying to catch up to his teammate. In keeping with the rules, they were penalized for being more than two minutes apart. 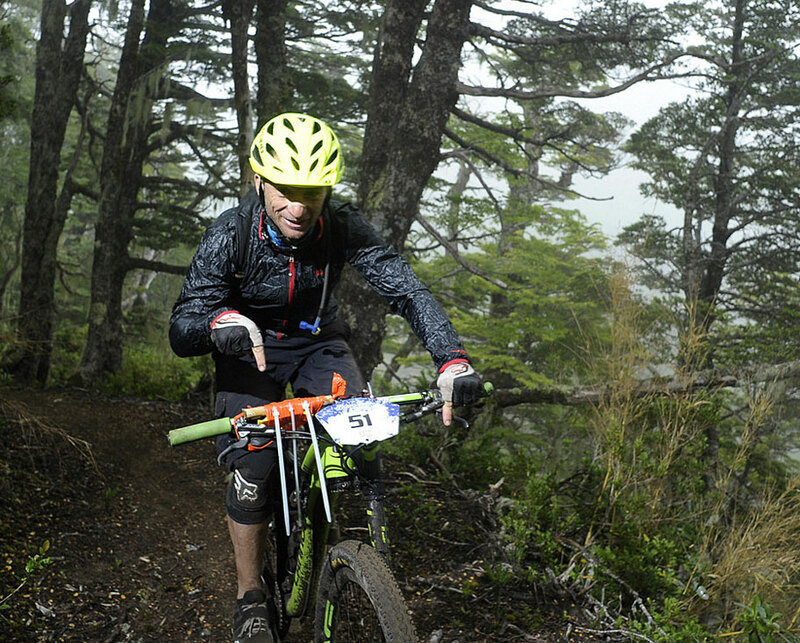 In the middle of the dense Huilo Huilo forest, an Argentinian rider’s handlebars broke. Being far from an assistance station, he got the help of two race staff to replace the missing half of his handlebars with a piece of wood and secured it to his bike with marking tape. After losing quite a bit of time, he crossed the finish line feeling proud of his repair job and headed right out to buy new handlebars. One of Argentina’s top competitors teamed up with one of Chile’s strongest riders, and both were at the top of the general classification. 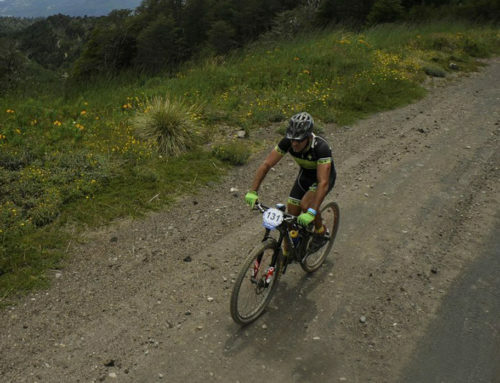 However, just as they were leading Stage 5 by a wide margin, the Chilean’s rear wheel broke. Unable to continue pedaling, he ran his bike along while his Argentinian teammate went on ahead to get help. 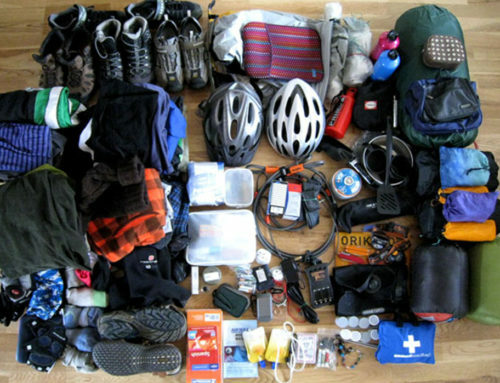 As a gesture of companionship, another rider offered to take the damaged bike, and the Chilean continued running. Someone in a private vehicle offered to take him to the assistance station, where they managed to repair the bike, and they continued defending first place. However, he arrived at the finish line and happily recounted his tale without realizing that by getting in a vehicle, he had broken one of the cardinal rules of the race. They were penalized, which snatched away their chance at victory for that year’s Transandes Challenge. Both complied with the penalty after they realized their mistake. 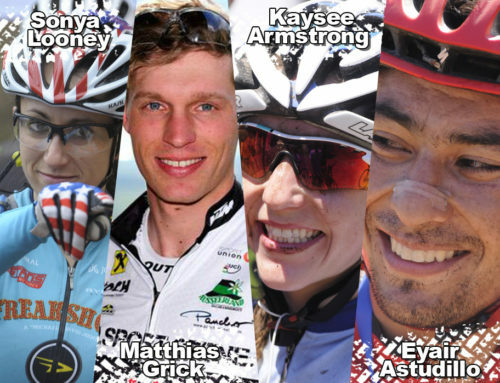 The 2018 Transandes Challenge Title Contenders. 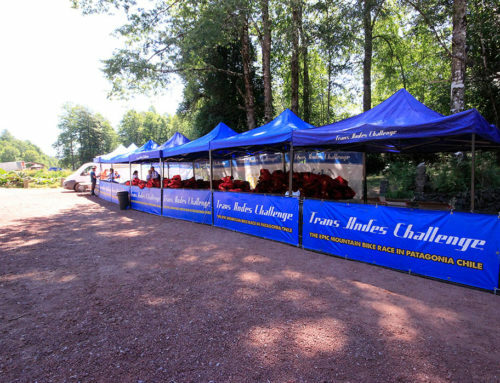 Registration is opening for 20 extra spots at the 2018 Transandes Challenge!